MOSCOW - Edward Snowden has been invited to judge an award ceremony honoring Internet journalism in Russia. The head of radio station Echo Moskvi has asked the former NSA contractor to a moderator on a panel at the so-called Russian Internet Media Awards later this year. Editor-in-chief Alexey Venediktov organizes the ceremony and said the judges will also introduce a special "Snowden Award" for investigative journalism. "We got in touch with him this April for the first time and suggested to name the award after him," Venediktov told NBC News. "He agreed." "Secondly, we suggested him to join the jury, but he has not replied to us yet. We hope to get his answer in June." 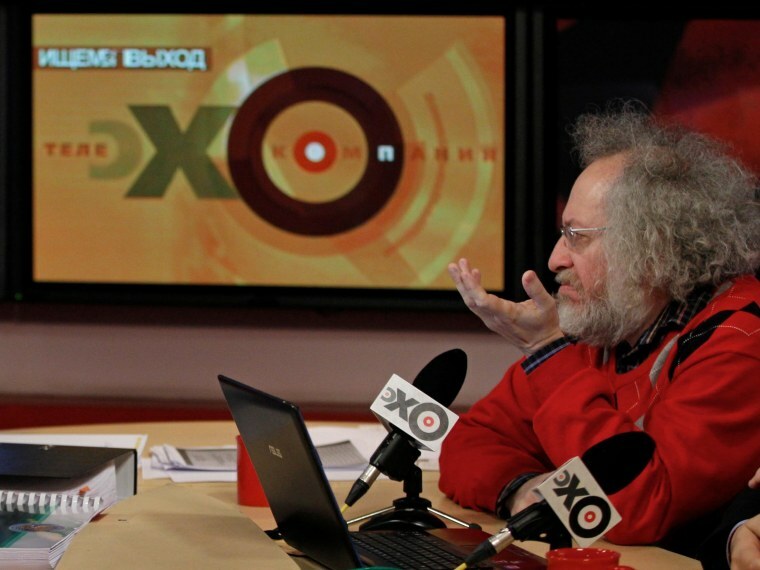 Echo Moskvi is considered one of the most influential independent radio station in Russia with about 9 million listeners weekly. The Russian Internet Media Awards, due to be held this fall in Moscow, will be the first award marking Internet mass media in Russia.